Creatine supplementation has been proven to have positive effects on the body and physical performance. But what is the perfect time to take creatine in order to support muscle growth? Despite extensive research on creatine and creatine monohydrate, there are hardly any relevant studies available on the ideal time to take it. Most athletes use creatine either less than one hour before or immediately after working out. Using it after exercise can be beneficial because exercising stimulates blood circulation and cells can then be supplied with creatine more quickly. Nevertheless, creatine can be taken at any time. 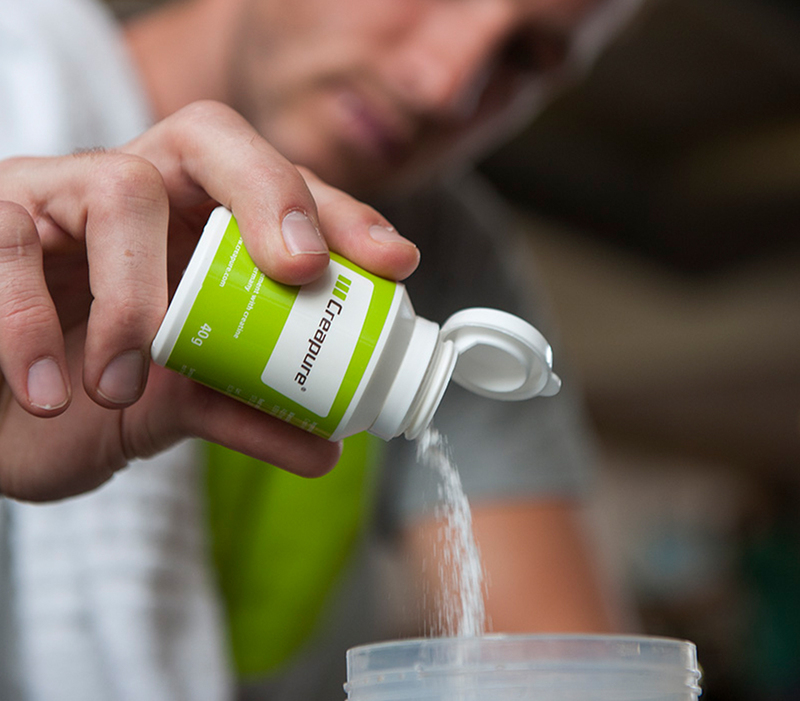 Supplementing with creatine monohydrate is especially effective when taken continuously. The daily recommended dose of 3–5 g of creatine monohydrate should therefore also be taken during exercise-free periods. Because it is not that important when creatine is taken, it can also be taken with meals.